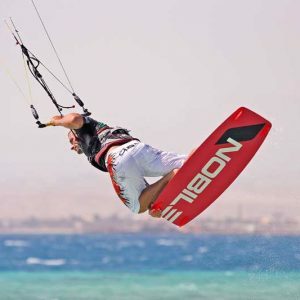 KITESURFING STARTER 4 HOURS* – COLONA WATERSPORTS Ltd. Kitesurfing windsurfing SUP. Hurghada Egypt. 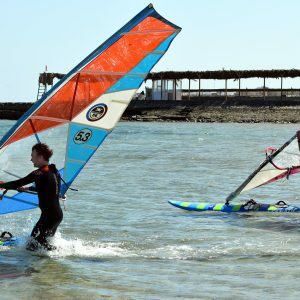 This 4 hours IKO course level 1 takes you right from the beginning with a short theory session about equipment, safety and the wind before learning to fly and control your kite. *OFFER VALID FOR MONTHS (June, August and December). 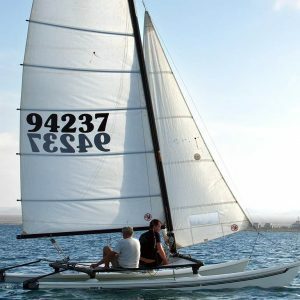 Everything included – Insurance and equipment is included. We work strictly to the IKO Standards and Instructor to Student ratios. 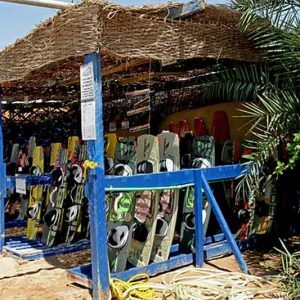 We always use up to date equipment from Core Kiteboarding to teach.